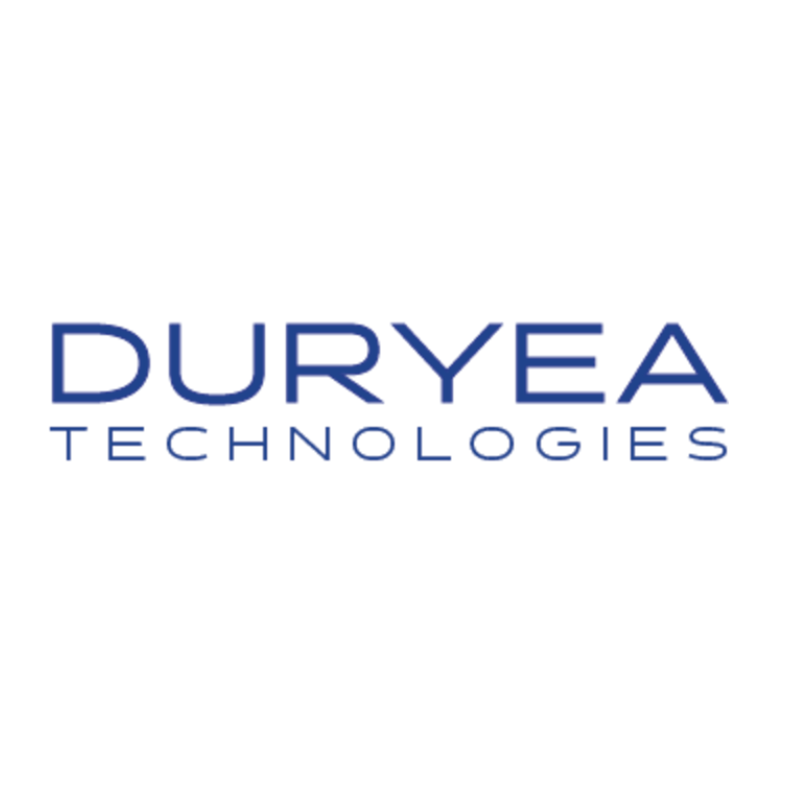 Duryea Technologies’ mission is to maximize the energy efficiency of motor and generator-based applications. Products include brushless alternators, compressor drives for electric air conditioning, hydraulic pump drives and other hybrid electric technology for the fleet and consumer vehicles. The Duryea Electric Supercharger and MODE Power System, a new generator set designed to handle the inherent liabilities of biogas, for distributed energy projects are recent developments.